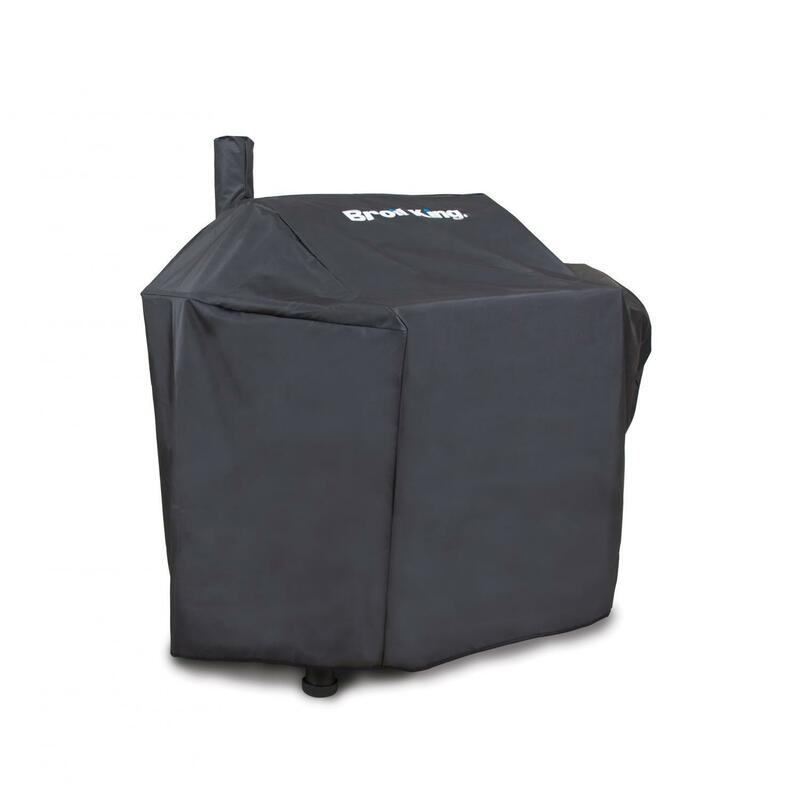 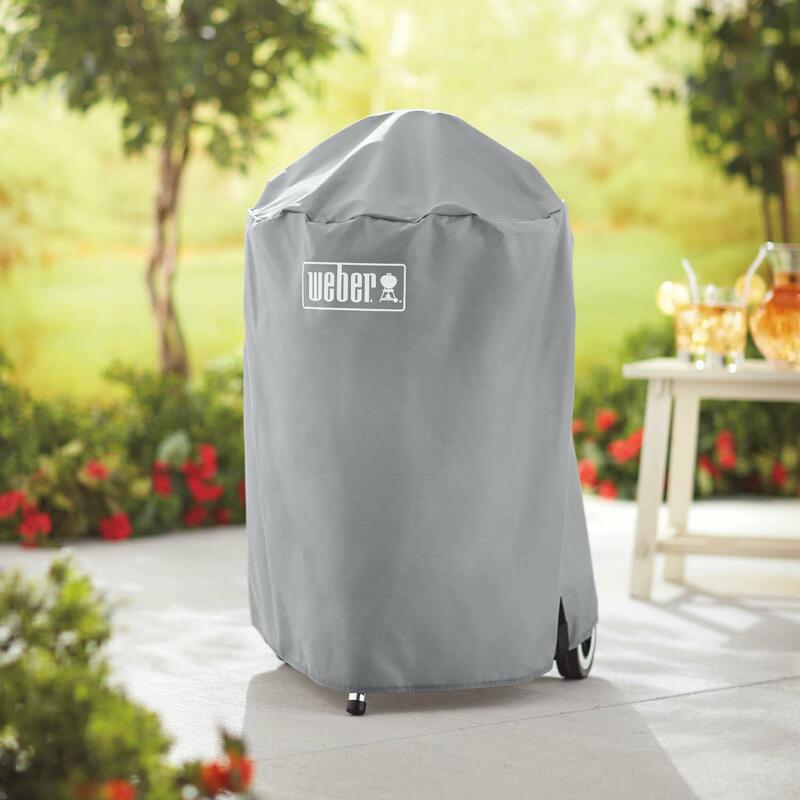 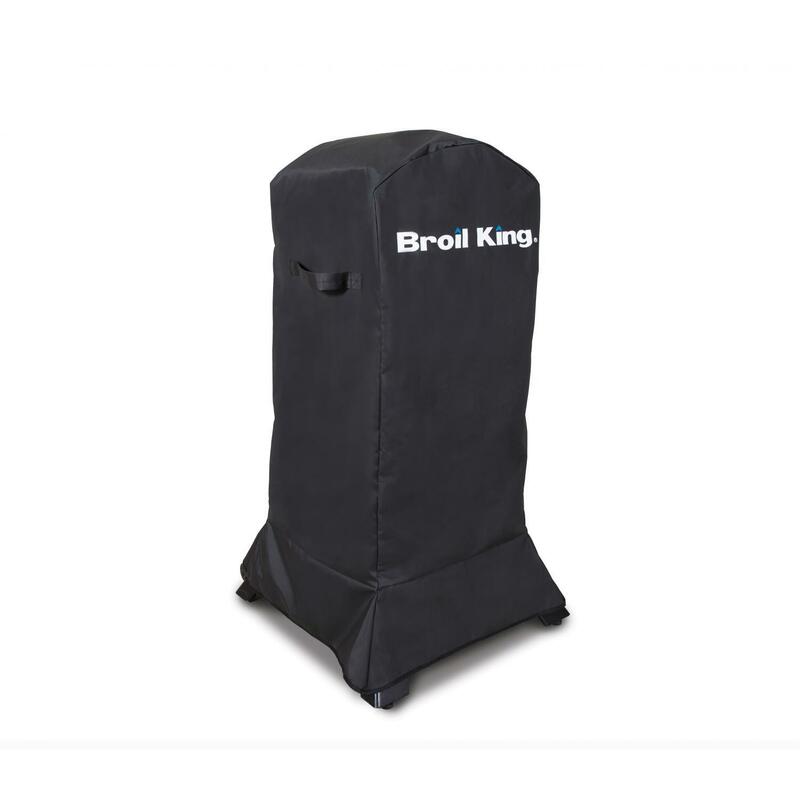 Product Description: Broil King Select PVC Polyester Grill Cover For Porta-Chef Pro - 30 W X 19 D X 36 H.
The Broil King select series grill cover will protect your grill in rain, snow or windy conditions. 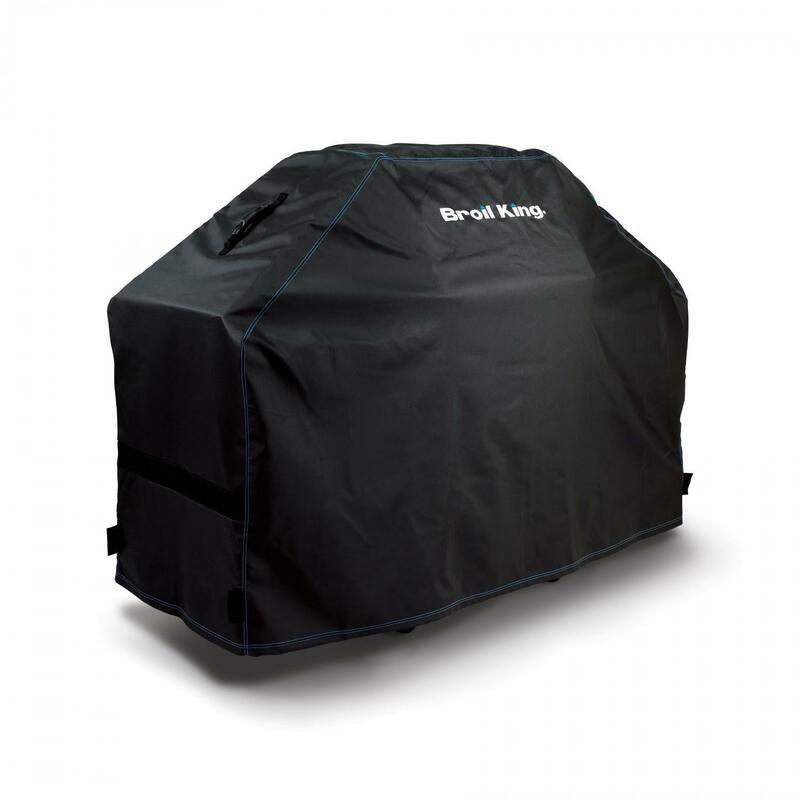 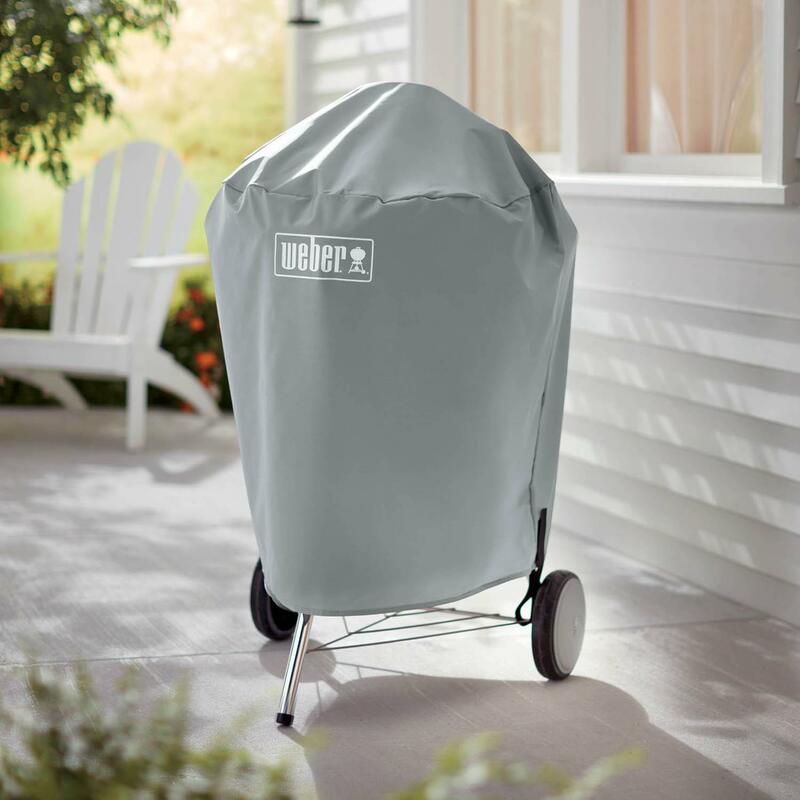 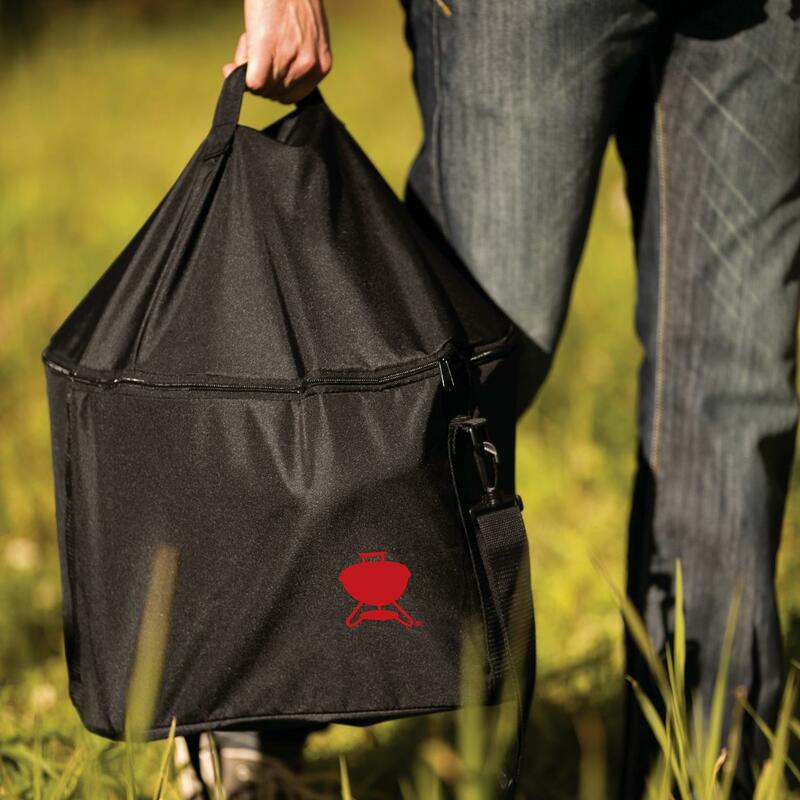 It is made from durable and weather resistant PVC with a 500 x 300D polyester lining. 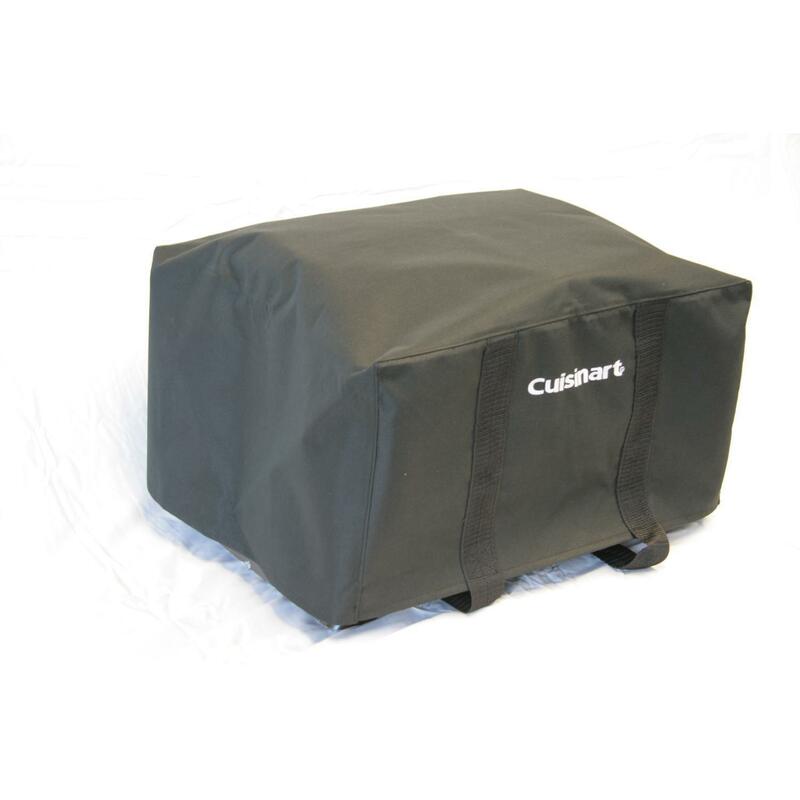 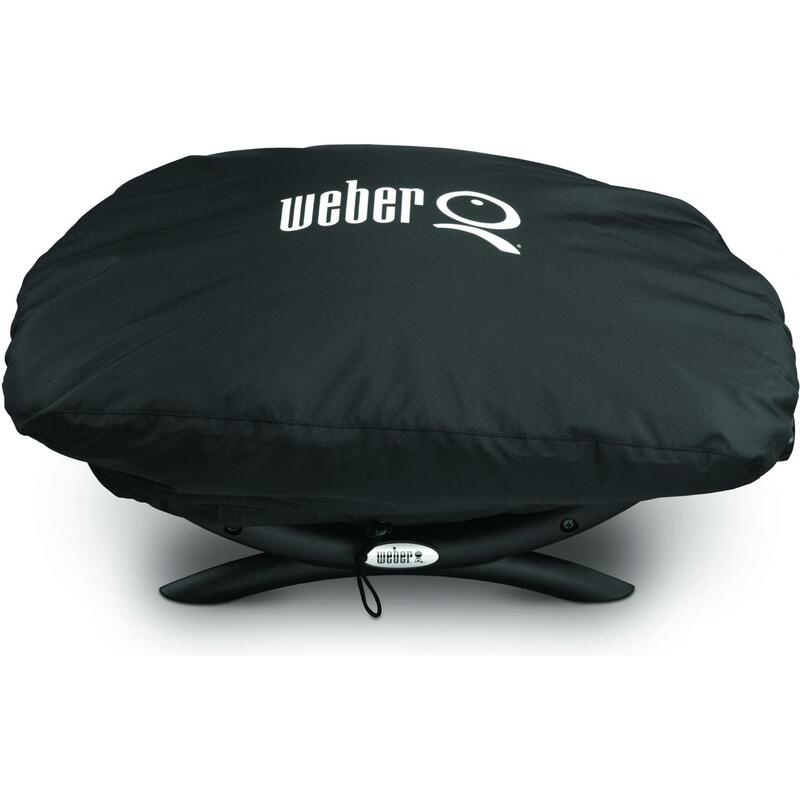 The hook and loop closures ensure a secure fit, and the polyester handles make it easy to remove the cover. 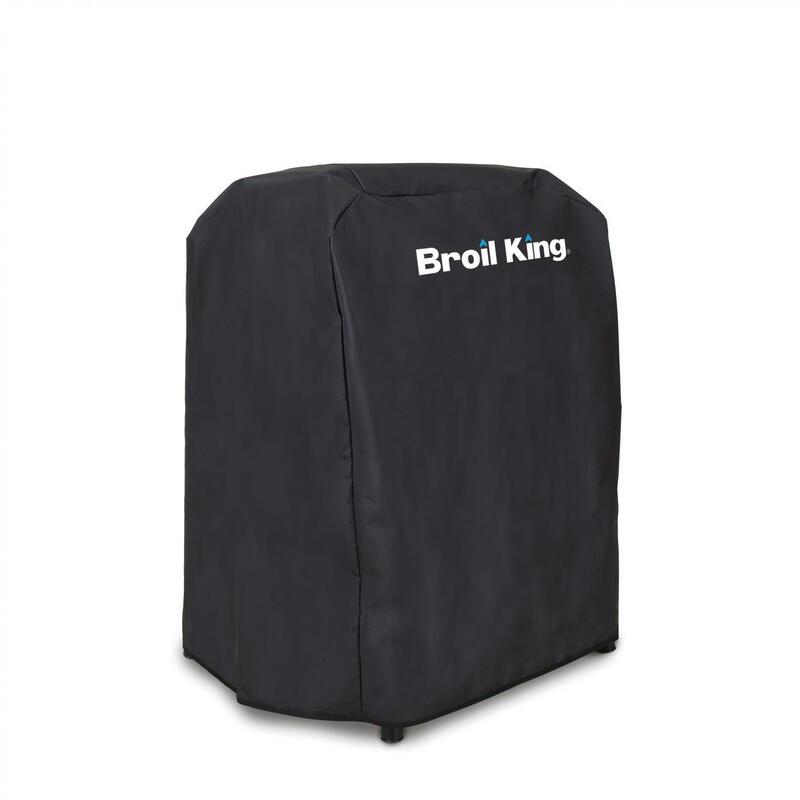 The Broil King logo is screened on the front. 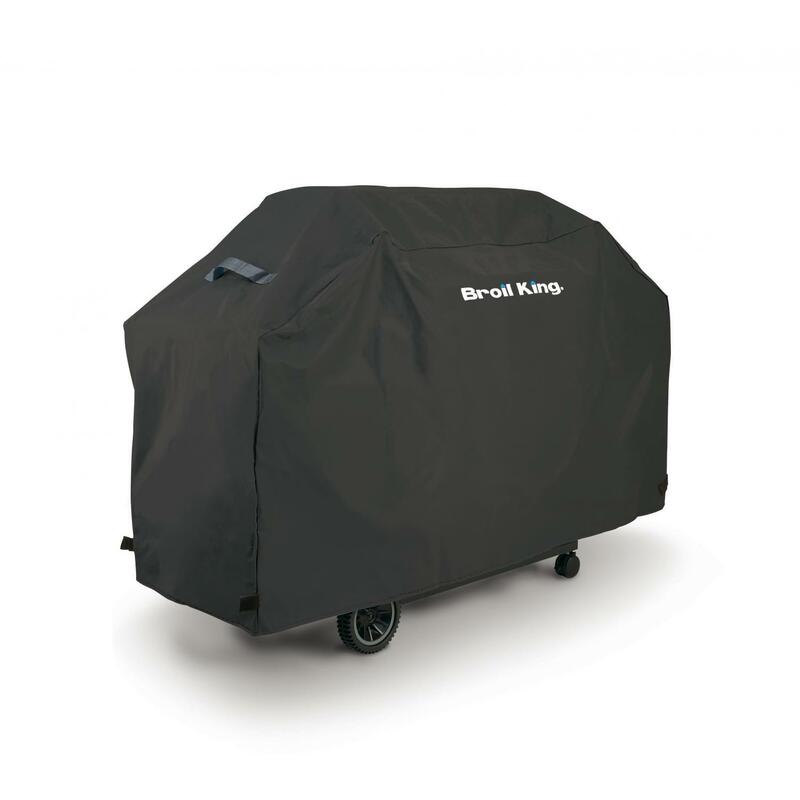 This grill cover fits Broil King Porta-Chef 120, 320 and Pro grills.